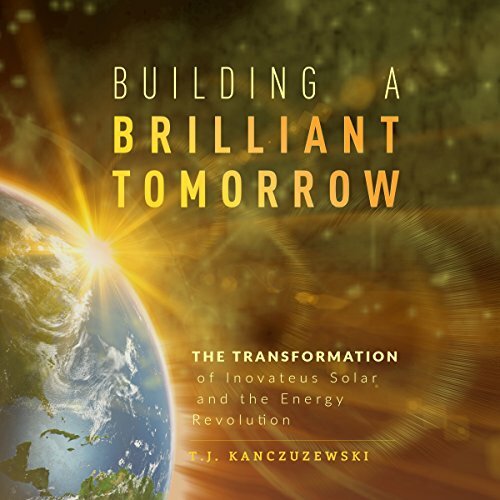 Building a Brilliant Tomorrow: The Transformation of Inovateus Solar and the Energy Revolution by Advantage Media Group at Diaries Letters Stories. Hurry! Limited time offer. Offer valid only while supplies last. Just as your power bill continues to rise, the sun also rises. Why are we letting a renewable resource that beams down on us each day go to waste? Become familiar with the advancements in solar energy. Understand how individuals and businesses are becoming independent power producers. Gain inspiration to build a company that meets your objectives, goals, and purpose. Join the success story of an American business that has had an exponential effect on the global energy transformation, and while doing so, discover your independence. If you have any questions about this product by Advantage Media Group, contact us by completing and submitting the form below. If you are looking for a specif part number, please include it with your message.